Mr. M.S. Cheema is having distinguished career as a Security & Administrative professional with more than 29 years experience in Air Force & Private Sector. He has proven track-record in Concept-Building, Directions & Execution of ground level operational requirements. His past experiences include 8 years as a “Director-Security” at Jawaharlal Nehru University, New Delhi. 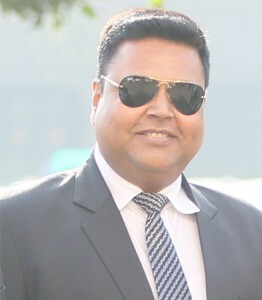 He has also worked for over a decade in various capacities with top security companies like G4S, TopsGrup, Terra Force (member of DLF family) and his last assignment was with Securitas India as a “ Sr. Vice-President”. He is well renowned for understanding the complexities of security at different levels & aims to put his vastly rich experience to further uplift the standards of the industry. 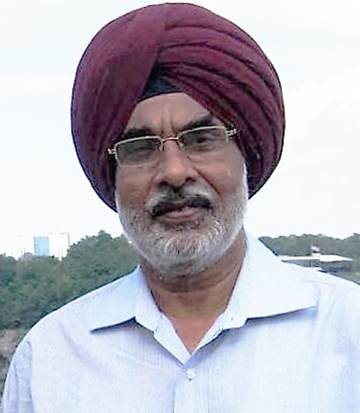 Mr. Karamjeet Singh carries more than 15 years of experience at mid-senior level in various companies like Jet Airways, Caterpillar, TerraForce(DLF Services), TopsGrup, Securitas India etc. His devotion towards work, management skills and vast knowledge of Security & Facility operations is driving force behind delivering best services to our clients. His team is giving outstanding results in providing unparallel services to clients and making mark in the industry. Brig. 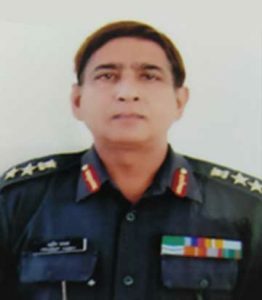 Gurdyal Singh (Retd.) 30 yrs. Of rich experience in Indian Army in various commands, staff and instructional assignments at all select ranks throughout the services career. A confident, result oriented officer with proven management and leadership skills, adept at strategic conceptualization, planning, execution and decision making under complex conditions involving risk and uncertainty post retirement. He has been associated with security industry for over 9 years, at various leadership positions. Col. Pradeep Yadav was a student of the Alumni college named Rashtriyan Indian Military College Dehradun. After schooling for 05 years in RIMC, he was selected for National Defense Academy Kadakvasla Pune, in 1975. He Passed out from NDA in 1977 . After rigorous Training in Indian Military Academy Dheradun got commissioned in 19 Rajputana Rifles as 2nd Lieutnent ,served the infantry battalion for 09 years . After that volunteered to join Military Intelligence Corps, volunteered to go back to the battalion for SRI LANKA OPS IPKF. Fought in Sri Lanka for 03 years on reaching Jullundur and went back to Intelligence Corps. In 2006 he took retirement and joined B. K. BIRLA Group as Chief Administrator & Security and looked after 05 units . Later he was appointed as Chief Security Officer of B. K. BIRLA oldest Paper Mill , Sirpur Paper Mill near Hyderabad(AP) .Served the Birla group for total 08 years. Mr. Rahul Mehta carries more than 10 yrs. 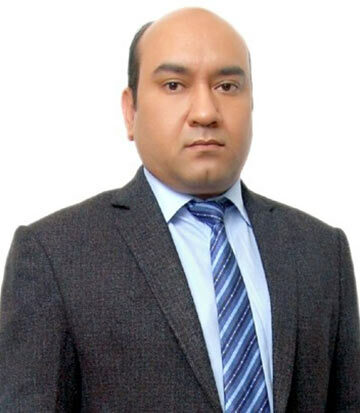 of experience in Security Industry, He is a dynamic and young leader in the field of Operations. He headed various managerial posts during his tenure with Securitas India. He is post graduate in English Literature. He is a self motivated person and handled extreme pressures in his past experience. His experience and never say die attitude makes him a competent leader for his role. 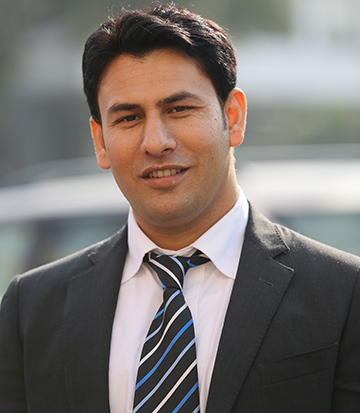 Mr. Nitin Sharma is an experienced Business Development & Marketing professional. After MBA (International Business) he had served in Sales department of Reliance Capital & Securitas India, prior joining to “Five Force” Team. His ability in managing key accounts and expertise in completing Business transition gives him edge over conventional sales professional. In his own words:- “I never hesitate from learning and like to be challenged, I love being in Sales as I am a people’s person and carry natural flair for the Job. I always try to put my brains into “out-Of-box” strategies to maximize revenue generation”. 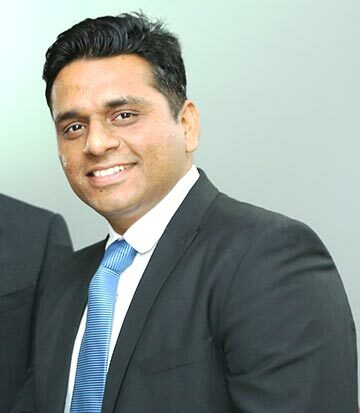 Mr. Arun Kumar has more than 12 years of experience in managing Operations, Team Handling for reputed security & logistics service providers like FedEx, TerraForce(DLF), TopsGrup, Securitas India etc. His calm demeanour helps in getting comfortable with his subordinates and gelling with the clients. He has rich experience in understanding facility & security operational requirements for different types of premises. He is always keen in adapting new methods and techniques to be more productive in his Job. 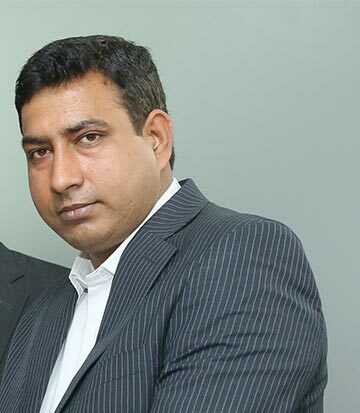 Mr. Rakesh Chaudhary has been in HR department for more than 10 years and has been associated with companies like G4S & Terra force. He has done M.Sc. Physics & MBA (HR). His work experiences as well as educational background make him a qualified fellow. 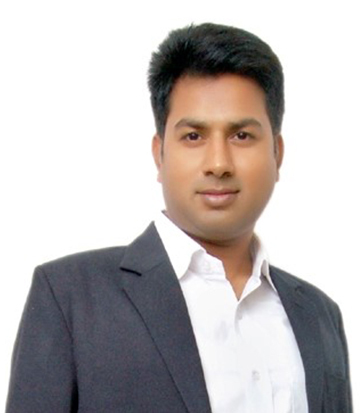 His career background has molded and prepared him to tackle various problems that occur in HR field. Aside from that, he has strong leadership skills which he was able to develop from his past experiences. Five Force Security Solutions Pvt. Ltd. has been found to provide customized and unmatched Security, Hospitality & House-keeping Solutions. We offer best services backed by years of Industry experience & expertise.